February 22, 2019 — The salt water of Casco Bay is in Alex Todd’s blood. “I can’t imagine doing anything else,” he said as he headed out off Chebeague Island with the sun just starting to peak above the horizon. His boat, the Jacob & Joshua, named after his sons are out on these waters year-round. Todd’s 17-year-old son Joshua was spending his February school vacation out on the boat fishing for scallops. Joshua and sternman Levi Gloden pulled in shellfish in subzero temperatures as ice started to build up on the deck. “It’s harder on them than it is on me,” Alex Todd said. As the boat’s captain, Todd careful picks locations to drag the ocean floor for the prized shellfish, all from the comfort of the heated cabin where he sips his morning coffee. That sense of humor is what keeps the crew going through the harsh winter months. With every catch, Joshua and Levi alternate jobs, then sort and measure every shellfish by hand and throwing them in baskets. November 30, 2018 — Trade hostility from across the ocean was supposed to take a snip out of the U.S. lobster business, but the industry is getting a lifeline from its northern neighbor. Heavy demand from Canada is buoying American lobster as both countries head into the busy holiday export season, according to federal statistics and members of the industry. It’s a positive sign for U.S. seafood dealers and fishermen, even as the industry struggles with Chinese tariffs. China emerged as a major consumer of American lobster earlier this decade, but the country slapped heavy tariffs on exports in July amid its trade kerfuffle with President Donald Trump’s administration. Lobster exports slowed to a crawl. August 20, 2018 — Building on the success of its Gloucester Fresh seafood branding campaign, the city of Gloucester plans to apply the same formula to help brand and market Massachusetts lobsters to lobster lovers the world over. Couldn’t happen in a better place. If you go by the numbers, there is no better Bay State lobster port to take up the banner for distinguishing Massachusetts lobsters from those hauled from the waters of neighboring states. Gloucester has dominated the lobster trade in Massachusetts and the industry’s high profile here has helped mitigate some of the misery foisted upon the community by the continuing groundfish crisis. It is the state’s No. 1 port in both number of active lobstermen — an average of 136 annually during the past five years — and amount of lobster annually landed. Gloucester has averaged 2.94 million pounds per year over the past five years, according to the state Division of Marine Fisheries. During that period, no other Massachusetts lobster port ever claimed more than 60 active lobstermen in any given year, and none but Gloucester ever cracked double-digits in the percentage of statewide landings. Presentations from collaborators at the Massachusetts Division of Marine Fisheries on Jonah crab size at sexual maturity and the sustainability of the Jonah crab fishery. Presentations from lobster and Jonah crab stock assessment scientists at the NOAA Northeast Fisheries Science Center focusing on the use of the Research Fleet’s data in the lobster stock assessment and Jonah crab management plan. RSVP to Aubrey at (401) 515-4892 or aellertson@cfrfoundation.org . 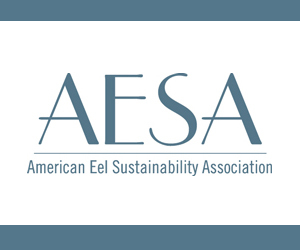 The research session is being held at the Commercial Fisheries Center of RI, Building 61B, URI East Farm Campus, Kingston, RI (click here for directions). July 27, 2018 — Bob Baines does not believe new foreign tariffs will have an immediate impact on the Maine lobster industry. “The state is catching mostly new-shell lobsters that don’t ship well to China or the EU yet,” he said, plucking a few twisting lobsters from his haul to display the small number mature enough for an overseas voyage. That won’t last, Baines said, and harder shells will come with more difficult trade barriers. Moving quickly around the deck of his lobster boat Thrasher, Baines unloaded flat crates of live catch onto a dock adjacent to the Spruce Head Fisherman’s Co-Op, where he serves as president of the South Thomaston nonprofit that brokers sales for more than 40 dues-paying members. July 26, 2018 — New England’s lobster industry faces big new challenges in selling to Europe and China, but the trouble hasn’t caused prices to budge much for American consumers. The business is in the midst of its busiest part of the year, when tourists flock to coastal states with a beachside lobster dinner in mind. Summer is also when prices tend to fall a bit because it’s when the majority of lobsters are caught. But the prices haven’t fallen much. Retailers are selling live lobsters in the $7 to $12 per pound (per 0.45 kilogram) range in Maine, where the American lobster industry is based. That’s not too far behind recent summers. July 25, 2018 — In today’s print edition, the Washington Post published an article by Juliet Eilperin on the Trump administration and national monuments. The article, based on internal documents from the Interior Department, was critical of senior officials for allegedly dismissing positive information on the benefits of national monuments. The article suggested that Mr. Bowman, a career Interior Department employee and not a Trump administration appointee, purposefully excised information from logbook data indicating that, on the whole, most vessels fishing near the monument generate just 5 percent of their landings from within the monument. However, there are valid reasons to be cautious about the logbook-data driven 5 percent statistic. There are more sources available to characterize fishing activity – in addition to just logbooks, formally known as “vessel trip reports”, which was the sole source cited in the email referenced in the Post story. While, as the material references states, the information comes from NOAA and the fishery management councils so it can be presumed accurate, the context is missing. 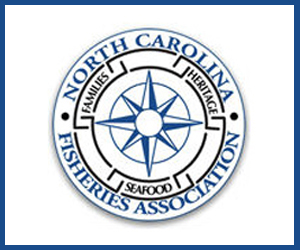 An Atlantic States Marine Fisheries Commission (ASMFC) survey identified recent (2014-2015) fishing activity within the boundaries of the National Monument that, if the Obama executive order is not reversed, will be closed to the fishery in the future. The results indicate that 12-14 percent of the offshore lobster fishery effort and 13-14 percent of revenue ($2.4-2.8 million annually) for the lobster and Jonah crab fishery comes from the area of the National Monument. This revenue is significantly higher than that derived from the vessel trip report (logbook) analysis, which is only about $0.7 million annually. 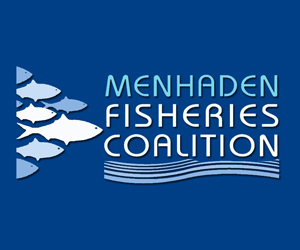 The document cited in the Post story correctly cites the $2.4-$2.8 million annual revenue in those fisheries, but it does not make clear the significant percentage of offshore revenue that comes from the monument area. Similarly, when the document cites $1.8 million from the Monument region annually (2010-2015), that includes only the $0.7 million lobster trap revenues derived from vessel trip reports, not the total indicated by the ASMFC survey for more recent years. 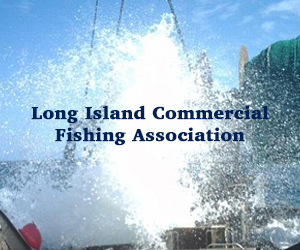 While it is generally accurate, if one looks at the entire fishing industry in the region, to make the statement that only a small number of vessels derive more than 5 percent of their revenue from the Monument area, for those vessels and fisheries that conduct significant portions of their operations in the monument area, the economic harm is significant. 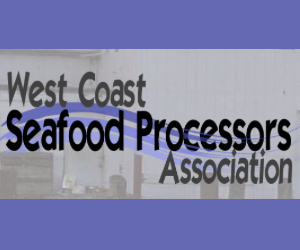 Also, in a document attached to the story, a margin comment erroneously states that NOAA advised the Interior Department that the Marine Stewardship Council (MSC) certification for red crab was “revoked.” That is not the case. In 2009, the red crab fishery became the first MSC-certified fishery on the East Coast. The certification was never revoked. 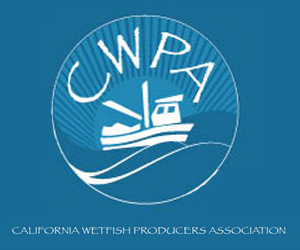 The certification expired because the participants in the fishery determined that the cost to pursue renewal of the certification exceeded the financial benefits they anticipated would arise from maintaining it, and they decided voluntarily to allow it to lapse. 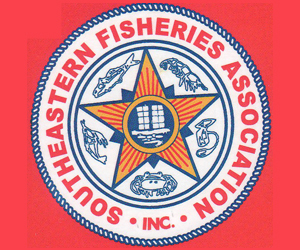 July 25, 2018 — New England’s lobster fishing industry is again facing the possibility of a bait shortage, and ocean managers are looking to make some tweaks to the herring fishery. The lobster and herring fisheries are tied to each other because herring is the preferred bait for lobster traps. But fishermen in Maine, New Hampshire and Massachusetts have sometimes had trouble getting enough bait in recent summers. 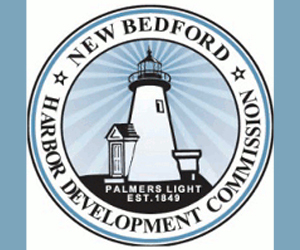 An arm of the Atlantic States Marine Fisheries Commission changed some of the rules about herring fishing off of New England starting on Monday. The rules have to do with how many days herring fishermen can operate, and how much fish they can bring to land.